Our family received this fun book of poems as a gift and we have thoroughly enjoyed it- cover to cover in our first sitting and then at a glance on numerous occasions since, as poetry study or just plain whimsical reading for fun. Rita Fleming clearly knows children very well. The author's insight into how the wheels turn inside the mind of kids at various ages is evident! It's no wonder that peeking inside the mind's eye of a child comes so naturally to the author- she is the mother of four children and has eleven grandchildren! If that wasn't enough, a fun fact is that Rita has helped bring, oh, about 7,000 babies into the world as well- by delivering them! The black and white illustrations throughout the book are soft and familiar- just right for little ones to focus on if you're reading these great poems aloud. 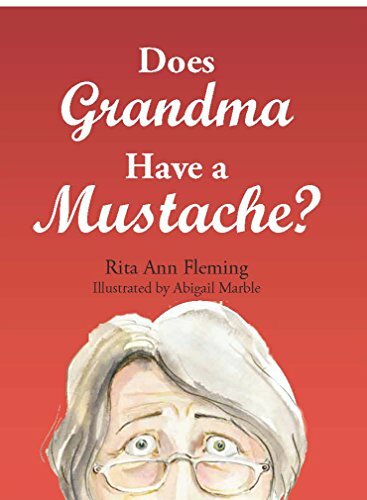 This book is the perfect buy for a grandparent, a book they could read a little bit from before bed when grandkids sleep over. It's also a great addition to any home library of children's books. 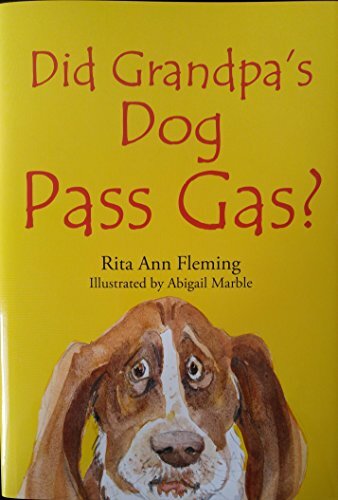 Rita published a follow up to her first book of poems, Did Grandpa's Dog Pass Gas? 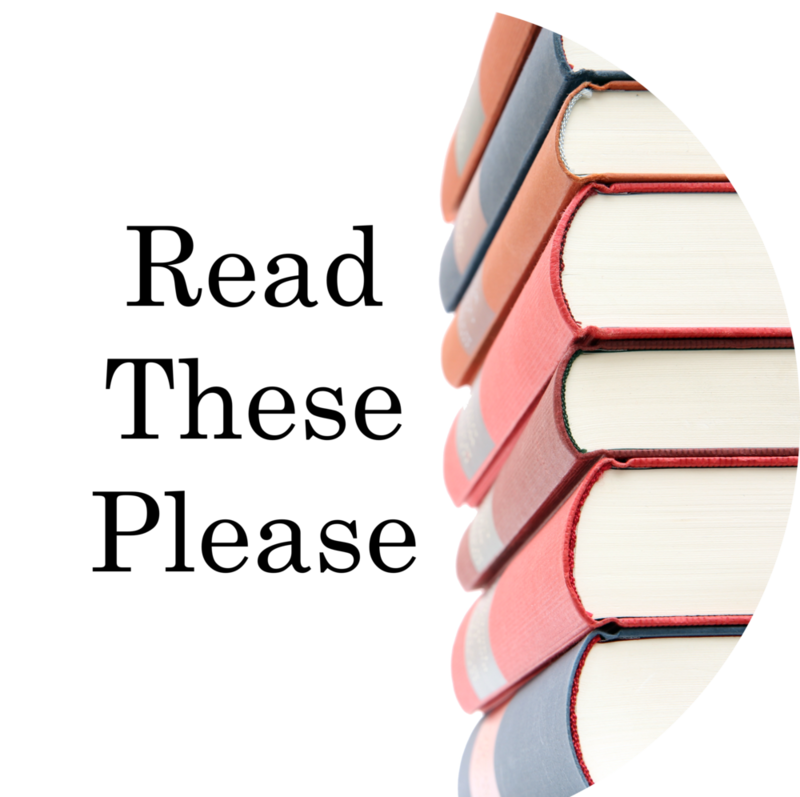 What fun and funny books to give and get!